Hello Pain, thanks for taking time to chat a little bit with us. First of all, please give us a brief story of you & your team’s past! Pain: Well before Battalion I was playing CSGO for a few years , playing on a few different international and UK teams it was a pretty up and down ride. Towards the end of my career I played for Imuplse Gaming, a decent sized organisation, my love for CS died when battalion came out as I knew I found a new home in gaming. My team’s past is another rocky story , we’ve had alot of different players come and go for multiple reasons (family, unable to attend LAN) as well as personal reasons between some of the players, myself included. After Blitz 6 we cemented Fate’s name into the Battalion scene and will continue to do so until the Budapest LAN. Anything after that is uncertain. How do you feel about going to Budapest with recent changes in your team’s lineup? What are your expectations for the LAN? Pain: To be completly honest im not too happy about the recent changes. We haven’t had as much time to play together and practice as much as I would have liked. However as this is my first LAN event I’m going in with no expectations and just going to play for the experience in preperation for the Major , as that is my main focus. I feel like the Gallantry LAN will have a lot of upsets and honestly I feel most teams have a chance of turning some heads as the MU2 update has been played far less by teams than MU1. Pain: I see a bright future for Battalion 1944 if the devs keep putting in changes and listening to the community (they have done a good job of that so far), I honestly feel regular tournaments (online and offline) will get the numbers up as well as consistent updates, the new battlerank being implemented in the full release of MU2 will definitely give casual/competitive players something to grind for and I love it! My plans are to really focus on Battalion and being the best I possibly can as a player. I’m in it for the long run and won’t be going away anytime soon! What’s your favourite feature in Battalion’s Major Update 2? Pain: I would say my favourite feature is the new economy (and MR15), both of these features go hand in hand to give Battalion a more competitive vibe. What’s the main thing you’d like to see changed in further updates? Pain: Gameplay wise I’m not 100 percent sure what I would change at the moment as I feel the gameplay has improved drasticaly with MU2. I would definetly like to see a dedicated PUG system like Faceit for example be implemented as well as a ranking system, as it would give players something to grind towards outside of an ingame rank. Pain: Personally I will play on a TDM server for a bit, practice nades and then practice against bots (another good feature in MU2). I do this nearly everday and I feel it keeps me consistent. One thing I feel Battalion lacks is a dedicated way to train aim or spray patterns ect. I feel a lot of the CS players that play Battalion will agree with me. Pain: I personaly don’t research my opponents, however I feel like if you play the same teams regularly you can get quite and in depth feel for their playstyle. For example knowing regular nades that are thrown, agressive players and passive players, where people like playing etc. I would love a demo system so that I could research other teams, see strats and learn new things in general. I think all the players want this and it will definetly give another edge to the competitive side of playing. Pain: I don’t do anything special, just go for a smoke and get a drink. Pain: I keep motivated because of the Major. I dont think anyone would be playing nearly as much if there wasn’t a €50,000 event. Honestly I would feel so proud to be able to go and compete on stage. It would be a dream come true for real, nothing will stop me from going and I know for a fact I’m good enough. I was getting bored of MU1 and had no motivation at all to play it, especially when compared to MU2, the difference is truly night and day. MU2 has rekindled my love for Battalion and I feel like 100 steps have been made to go in the right direction. Let’s hope Bulkhead continue to keep the updates coming and supporting the loyal players. Pain: People can find out more about me on Liquipedia and twitter @Pain_B44 . If people want to know more about the team they can search Liquipedia or hop onto the Fate Discord server and say hi. Pain: Yeah, I encourage everyone that hasnt played MU2 to give it a try, jump on a public tdm/wartide server and see how much better the game feels. 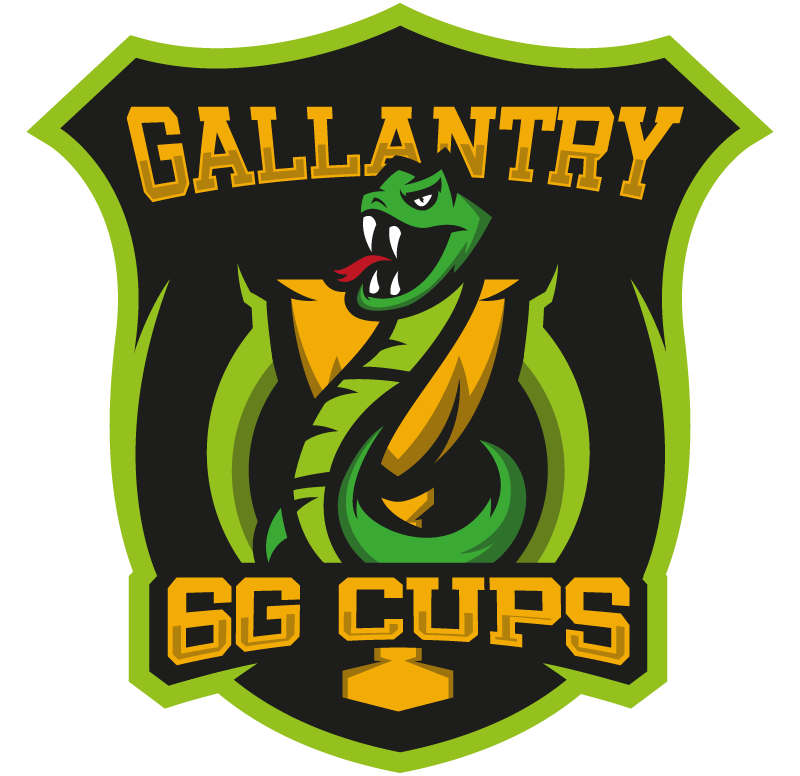 Dont forget to watch the Gallantry LAN Event from the 13th-15th of July either for quality Battalion games. Pain: Thanks for the interview man, cya at Budapest!